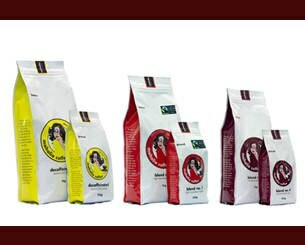 Multi-award winning coffee roasting house supplying quality providores, cafes and food retail outlets Australia wide. 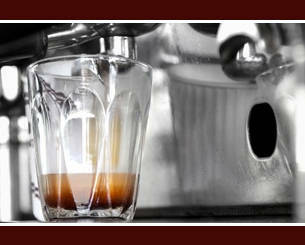 We are also a leading supplier of barista tools, Expobar and Mazzer commercial machinery. Shop online to buy our coffee, tea and delicious drinking chocolate. There are few things in human history that have availed themselves to the expression of the soul and passions of the mind like coffee. Warm companion to the sharpest wits who have pondered our greatest awakenings in thought and deed. Revolution and social reinvention in smoky Parisian Café. Powerful intrigue and splendor in Viennese soiree. Intrepid cultural collision in art deco African cities. The heart of most City, Town or Village throughout the world affords us a place were the spirit of the human condition flows and interacts with a buzzing vitality of contemporary vigor. 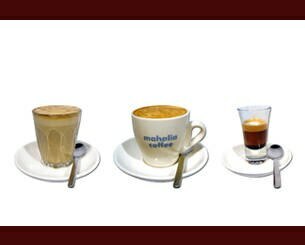 Coffee has never, since its marriage to the human mind, been anywhere else but at the vanguard of our expression. This is the inspiration that drives Mahalia Coffee. 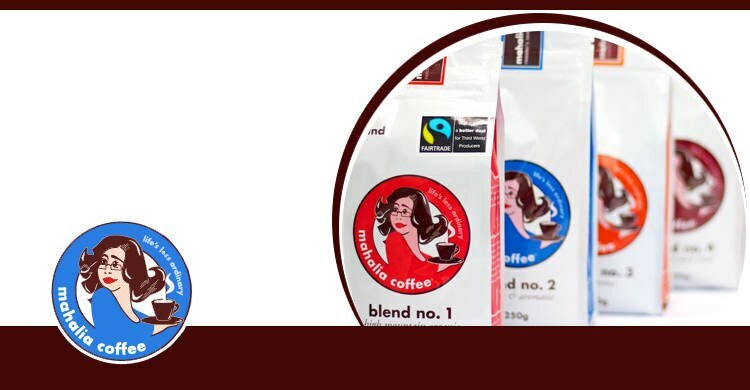 mahalia coffee is a family run boutique roasting house based in the pristine seaside village of Robe on South Australia's famous Limestone Coast. 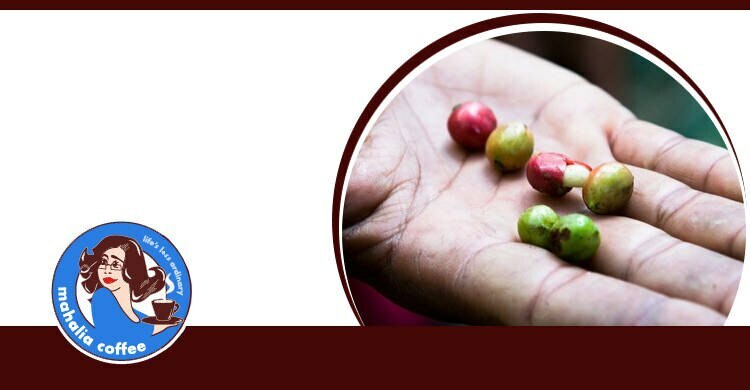 Using only the best raw coffee beans sourced from premier growing estates throughout the world, our aim has been to create exceptional coffee blends with outstanding flavour profiles. Our coffee is roasted daily to ensure maximum oils for full crema in the cup, and packaged immediately to preserve its full flavour. 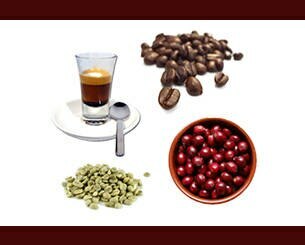 Mahalia coffee is a refined experience suited to the epicurean tastes of coffee connoisseurs. We don't just sell the coffee and run! Give your business an exclusive edge. Not only do we supply high quality, multi award winning coffee, but our commitment continues throughout the business relationship as we draw on our real-life industry experience as restaurateurs to provide personalised service across a broad range of areas. 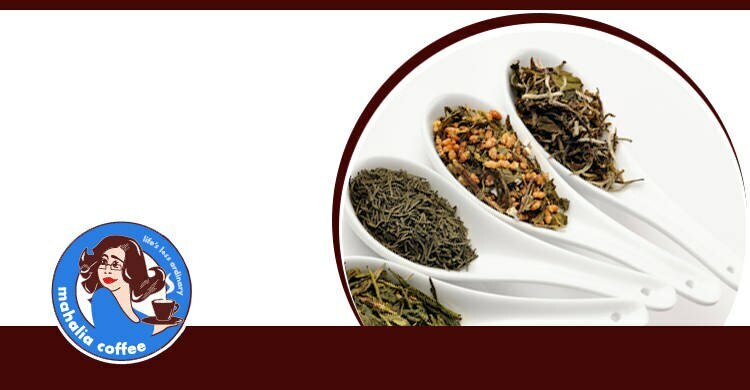 In addition to products, equipment and cafe supplies, we offer professional consultation, advice, troubleshooting services, barista and grinder training. download our Wholesale Product Catalogue to see our full range of products and services.